We can’t believe it’s the end of another week. When we arrived in Memphis it seemed like 30 days of treatment would take an eternity to complete. But here we are, week 6 is done! We are jumping out of our skin excited to finish up and head HOME! We hope all of you partaking in the golf tournament and festivities this weekend have a great time. Hit ’em long and straight! 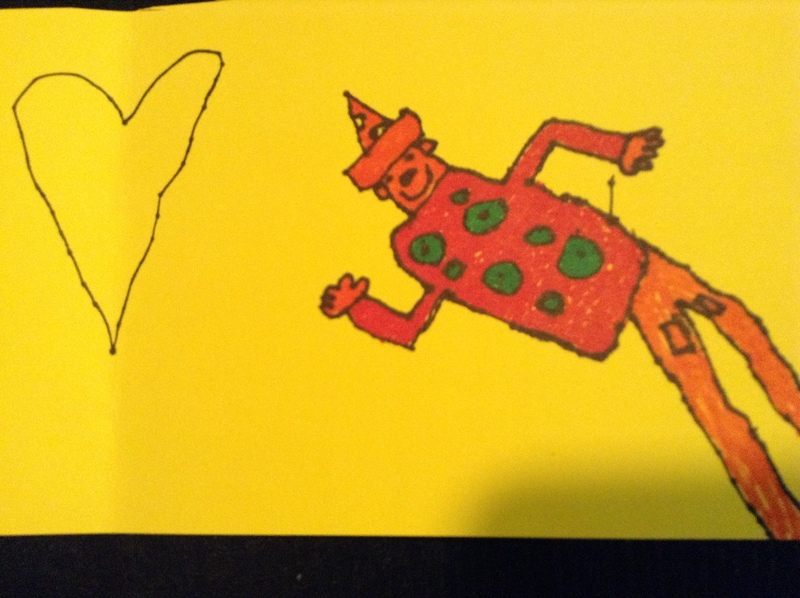 Your Tin Man looks really happy to have found a heart! Seems like that heart may be too big for him, but I don’t know….I think your proving to us that a persons heart can never be too big. So exciting!!! Home !!!! Go. Super Hero , Go! Love, aunt Patrice and Her Super Hero Sons! You are such an artist!!! I love the smile in your picture, I bet it is how you feel to be coming home soon. You got this! Love the picture! Almost there!